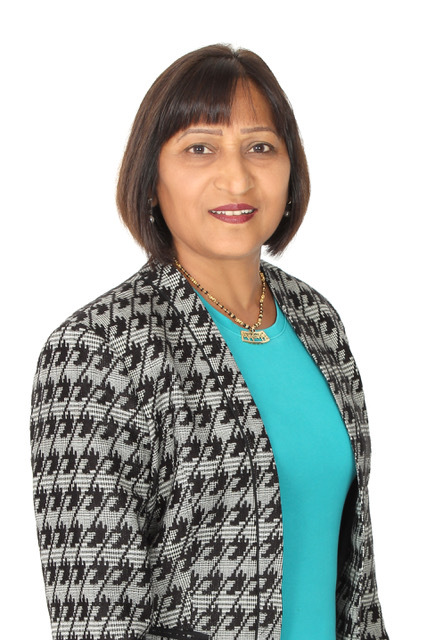 Nayana started her working career with a Bank since 1976. During this time, she was confronted with some health issues and had to take medical retirement in 1999. Her interest in complimentary therapy started in 1995. Her health issues did not improve with allopathic medicine so she was seeking complimentary therapy and came across Reiki healing in 2005 which helped improve her health conditions. Currently Nayana teaches this subject. Including Reiki, Nayana has completed Spiritual Response Therapy. In 2015 Nayana was also introduced to the world of Pranic Healing whilst researching Super Brain Yoga on the internet. She decided to pursue this in 2016 and found the deeper understanding of how energy works at different levels. She was so amazed about how Pranic Healing offers the whole package to heal oneself and others on all levels: physically, emotionally, psychologically and spiritually. She found these teachings invaluable and has since been applying to her daily life. Nayana now volunteers at her Meditation group, healing clinics and at local Pranic Healing Courses. She is also interested in children’s meditation sessions. Being a full time Pranic Healing Therapist, Nayana is passionate about helping others with their well-being and personal development and helping spreading the teachings of Pranic Healing. Please see icons to the left for ways to contact Nayana.